“I was not born to be what someone said I was. I was not born to be defined by someone else, but by myself, and myself only.” When, in the fall of 1987, the poet Quincy Troupe traveled to the south of France to interview James Baldwin, Baldwin’s brother David told him to ask Baldwin about everything—Baldwin was critically ill and David knew that this might be the writer s last chance to speak at length about his life and work. The result is one of the most eloquent and revelatory interviews of Baldwin s career, a conversation that ranges widely over such topics as his childhood in Harlem, his close friendship with Miles Davis, his relationship with writers like Toni Morrison and Richard Wright, his years in France, and his ever-incisive thoughts on the history of race relations and the African-American experience. 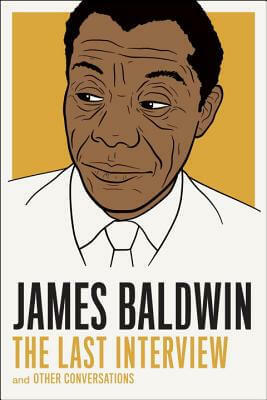 Tell us what do you think about James Baldwin: The Last Interview: and Other Conversations.